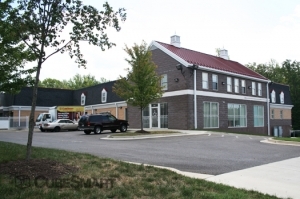 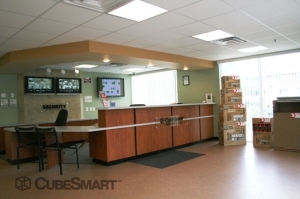 It's a good location and the promotion was perfect for me to move in, it's a clean and quiet location. 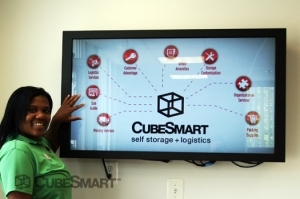 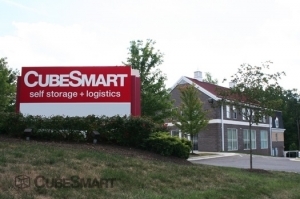 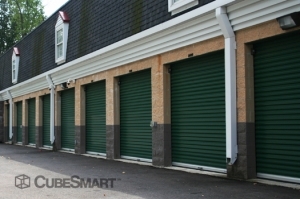 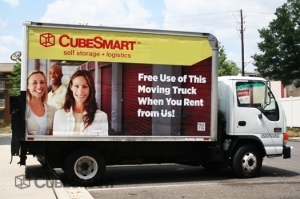 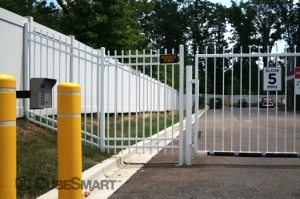 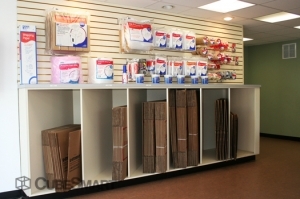 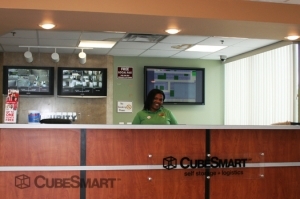 The desk clerk at CubeSmart, Tracy, was extremely professional and very helpful with regards to our securing a storage space. 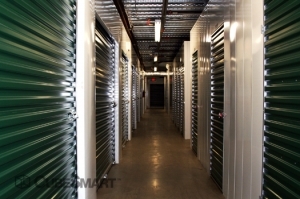 The unit is clean and well maintained.